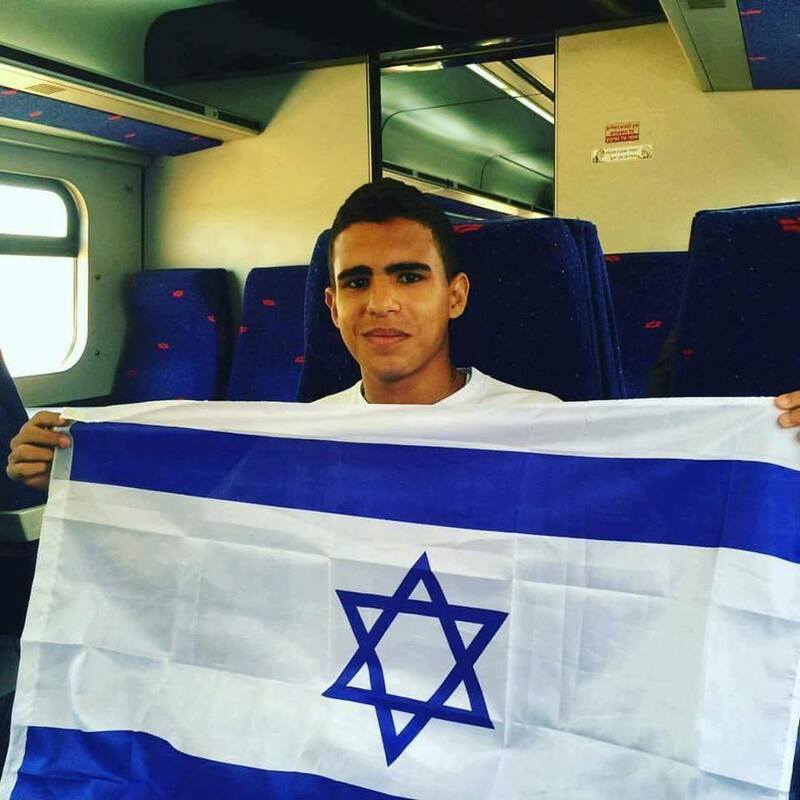 I’m the son of a Palestinian Arab Muslim who was born in Gaza and came to Israel for political asylum. He married my Israeli Arab mother, and I was born in Tel Aviv. A few years later, we moved to my village, a racist hateful village. When they found out that my father helped the IDF, they started a war on us. Why? Because my father decided to be a patriot of his own country. They started to throw stones at our house. 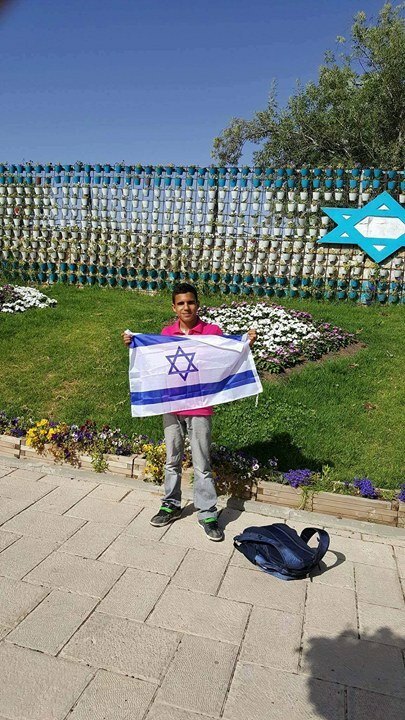 I was badly injured when a big stone hit me in the head so my mother decided to take us to Tel Aviv again while my father stayed in the village and took a stand against hatred. It was a time full of bullets, full of war, one man standing against a village. But our country didn’t desert us. They stood with my father against them. And we won the war. So we came back to the village, with no friends, with nothing. I grew up alone, nobody wanted to talk to me and I still remember what they called me in the second grade – they called me the traitor, the son of the traitor. So we lived with this hatred from the entire village. By the time I was in the 9th grade, I started to think that it was not true what they were saying, how they promote hatred against our country and against the Jewish people, how they spread things I knew were lies based on the evidence that was all around me. From here I started to stand against their thoughts and I joined the Likud youth, inspired by my father. So they started to hate me more and more and they did terrible things to me. They threatened me, they hit me, they beat me… my friends and many loved ones turned their backs on me when I started to get more involved on a national level. I’m now 17-years-old and starting 12th grade. Despite these hardships, nobody has succeeded to calm me down. 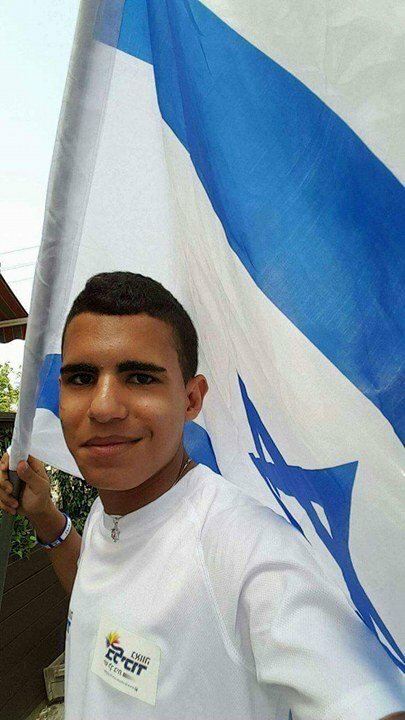 After 3 years of violence against me after coming out publicly with my Zionism and I’m still the last man standing, standing against my village. So what happened to my father is happening with me now. Not only my class, not only my teachers, not only my school, but all of my village – no one is talking to me. I am persona non grata. I regularly get threats. I get threats from people in my village and they say they will put two bullets in my head If I’m not gonna stop. Yeah, can you believe this?? I got threats from my mother’s family!!! Because I love my country and refuse to give up. I refuse to give into the incorrect dogma in my community that is enforced under threat of death. Because they can’t calm me down, because they can’t let me down. It’s just not any love, it’s the love of my country that flows through my blood. No one can stop me from defending my beloved country, NO ONE. I can’t be stopped, no one can calm me down, no one can forbid me from defending my country for their silly tribalist reasons that are based on emotion and cultural ties and not on truth, not on what would be best for their futures, for their standard of living, for their human rights. I’ll keep fighting my country’s enemies until the last drop of blood in my body. Do whatever you want, if you want to threaten, threaten. I have every right to refuse to listen to these baseless threats. 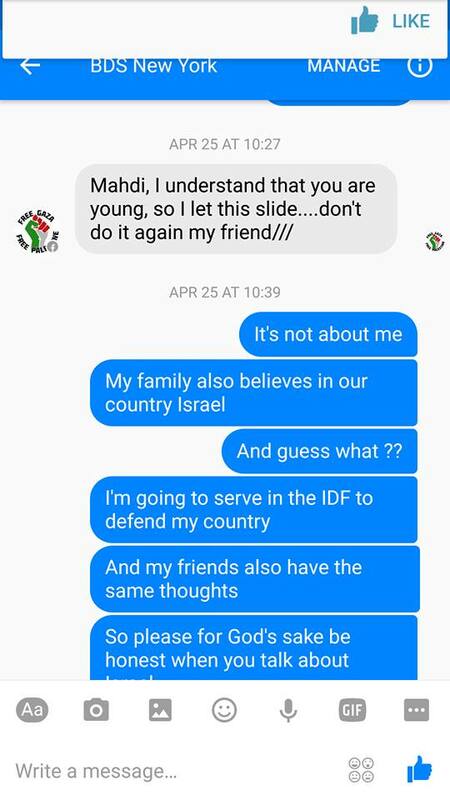 Mahdi has received threats from Hamas, the PA, BDS and even his own family. They have all failed to prevent him from speaking out against hate. And how we’re not living under a brutal occupation as the haters claim. We’re living in a paradise. 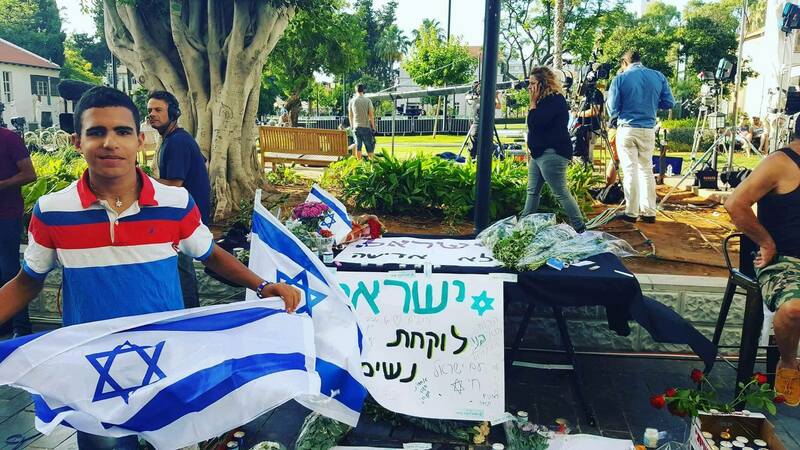 Israel is home to everyone: Jews and Arabs. We live better under Israel’s government than ever before in our history. Meanwhile if a Zionist Jew wanted to live in Ramallah he would worry about being killed, and wouldn’t be allowed to buy property. I’m here to not only tell my story but also tell it like it is. The truth as I see it. Great, inspiring story. Good on you, young man. Am Yisrael Chai! Thanks Mahdi. You are my hero and deserve our respect for sharing your life story. You should be the one to stand against hate and violence. You must be a peace leader and help us to find the way for peaceful life for both communities, so no more people will have to live in world of hate and daily fear. We love you Mahdi. I am so blessed to call you my friend. You have true chutzpah and incredible resolve. You are always in my prayers and thoughts. G-d be with you! We need more people like you!!! I have tears in my eyes, what a beautiful human being. It’s not very often you see love in Arab eyes, but we can all see it here in this young mans beautiful face. You’re as brave as a Lion! Lion of Judah. 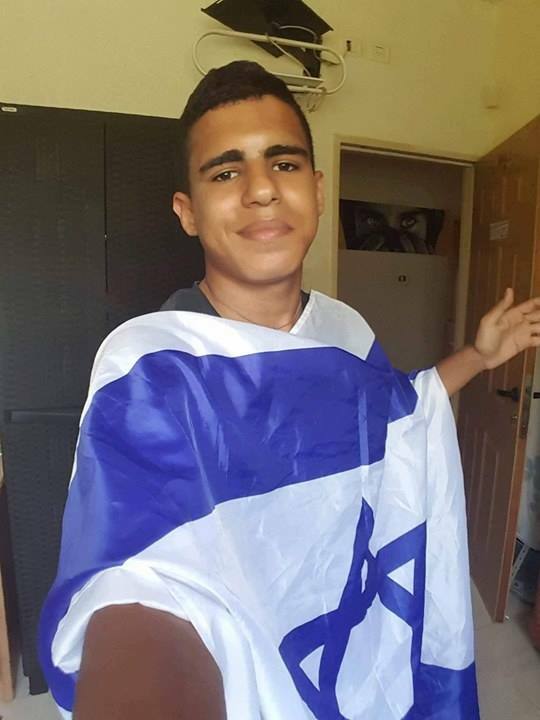 Mahdi G-d bless you and the IDF. What a courageous story for which you should be proud. Do not let those who hate Israel bully or intimidate you. Get all the help you need from the authorities. 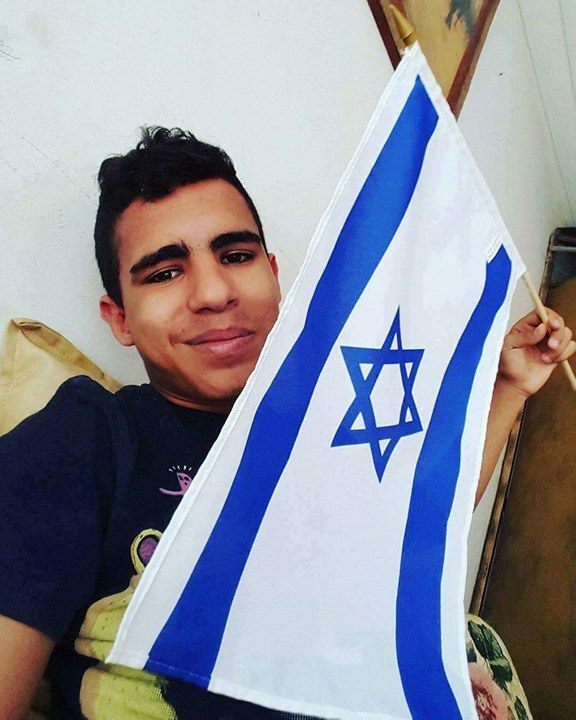 You remind me of Mohammed Zoabi – a relative of Hanan Zoabi in the Knesset – and there are many Muslims who are proud Israelis as this IS YOUR country. From the beginning, David Ben Gurion dreamed of having an Israeli Prime Minister and an Arab President; and then an Arab Prime Minister and a Jewish President. 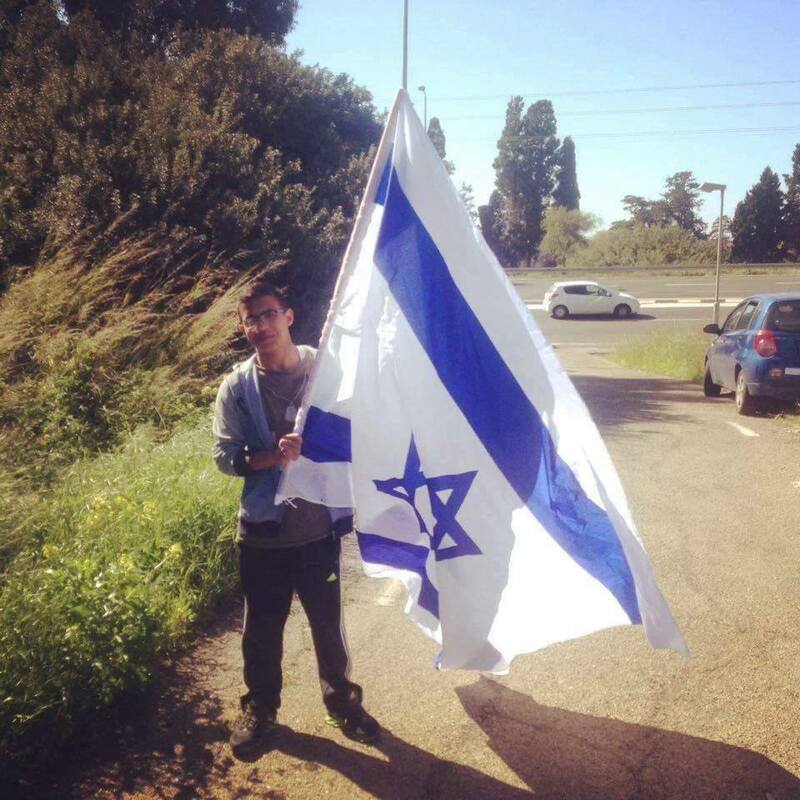 You – and many young Israeli Arabs love their country, Israel – and will defend it. Please excuse any of us who doubt or label you. You give me hope for peace in Israel. Stay strong, you are an incredible young man. Well said it’s very brave of you to say the things you said keep going and don’t let them grind you down.!! A truly impressive story. Be strong and of good faith, for G-D is with you. And I know a number of others, who, like you, are Moslem, but see the truth.